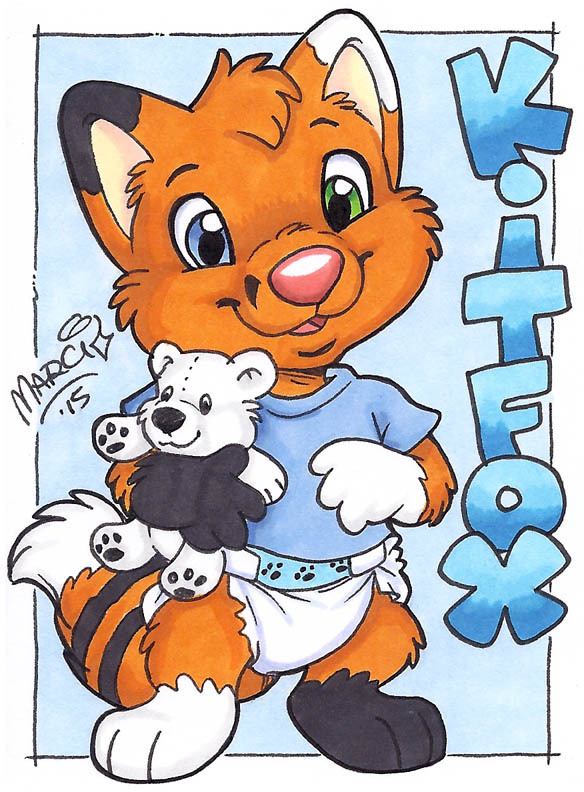 Badge Commissions - The Art of Marci - Furries! Includes one full-body character with simple clothing (example: t-shirt and shorts) and up to 2 simple accessories (example: basic teddy bear, pacifier). Email me to order your badge commission. • Payment: Once I’ve confirmed your total cost, you can send in your payment by PayPal (don’t forget to let me know your mailing name and address).